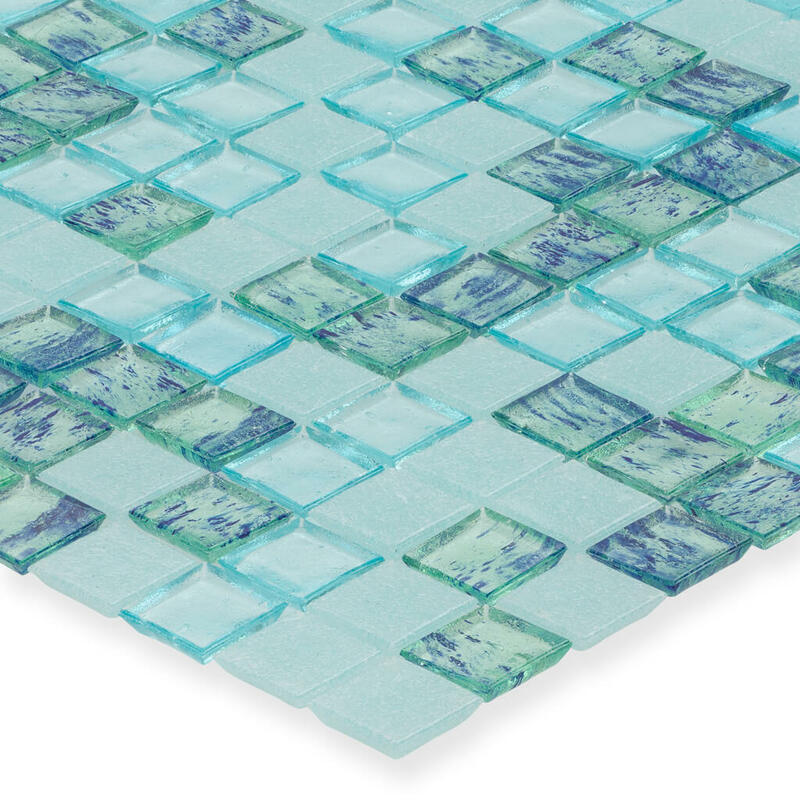 The Splash collection is designed with a focus on outdoor water features but can be used wherever eye-catching color and finish is desired. 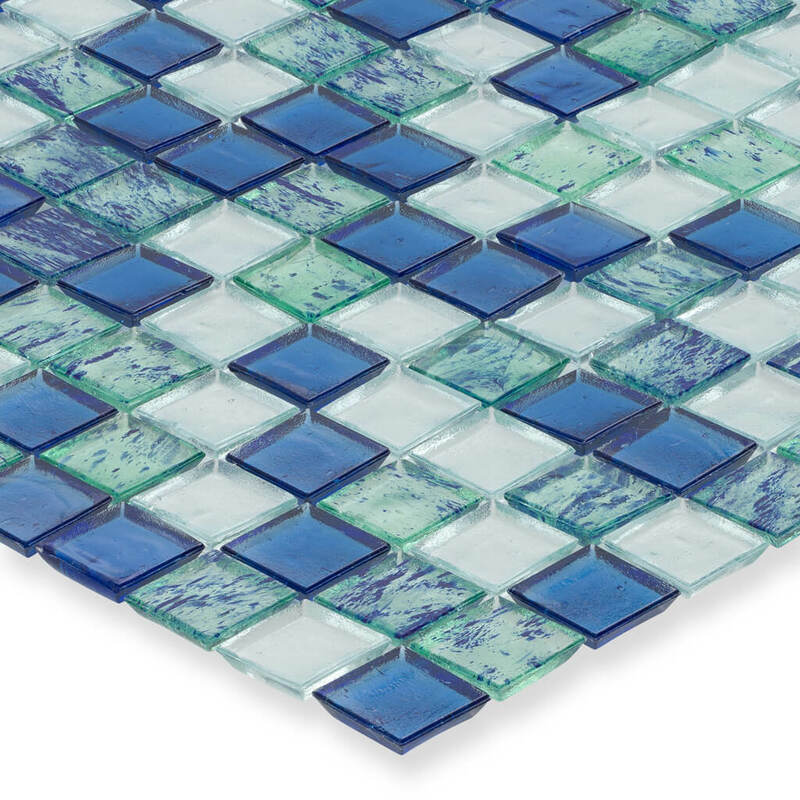 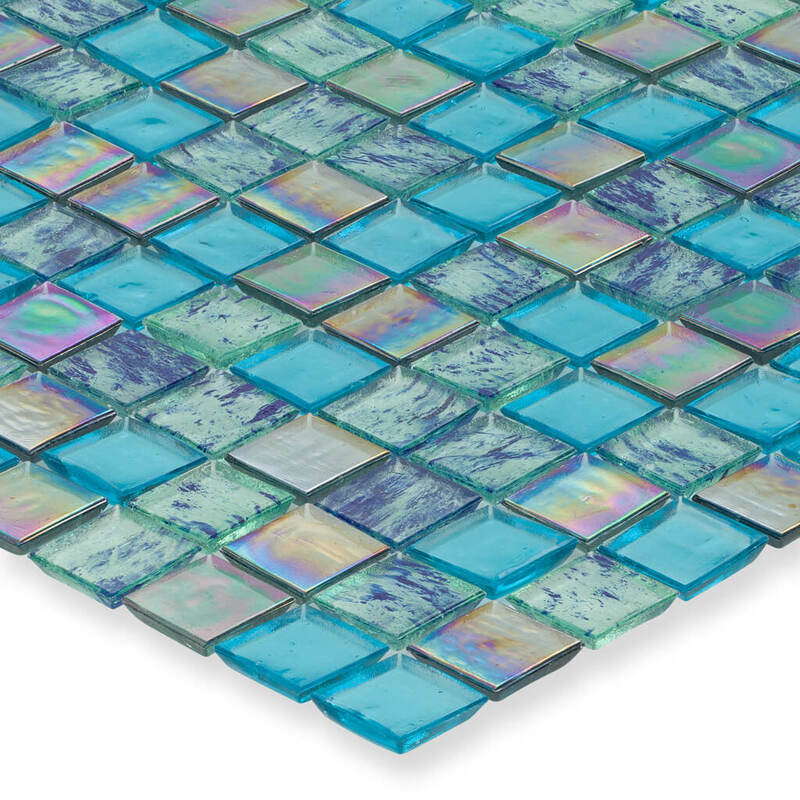 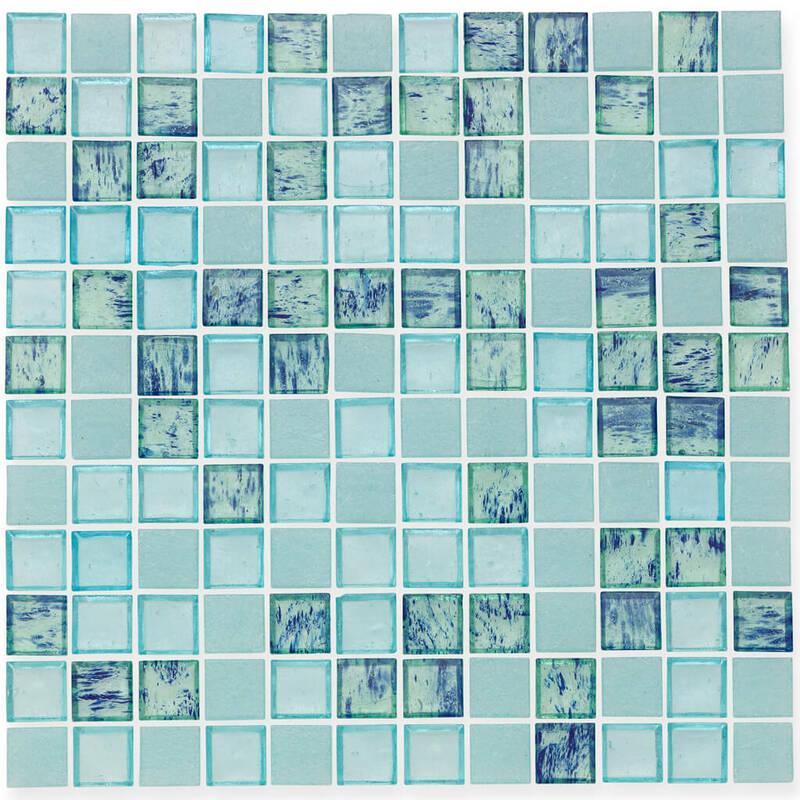 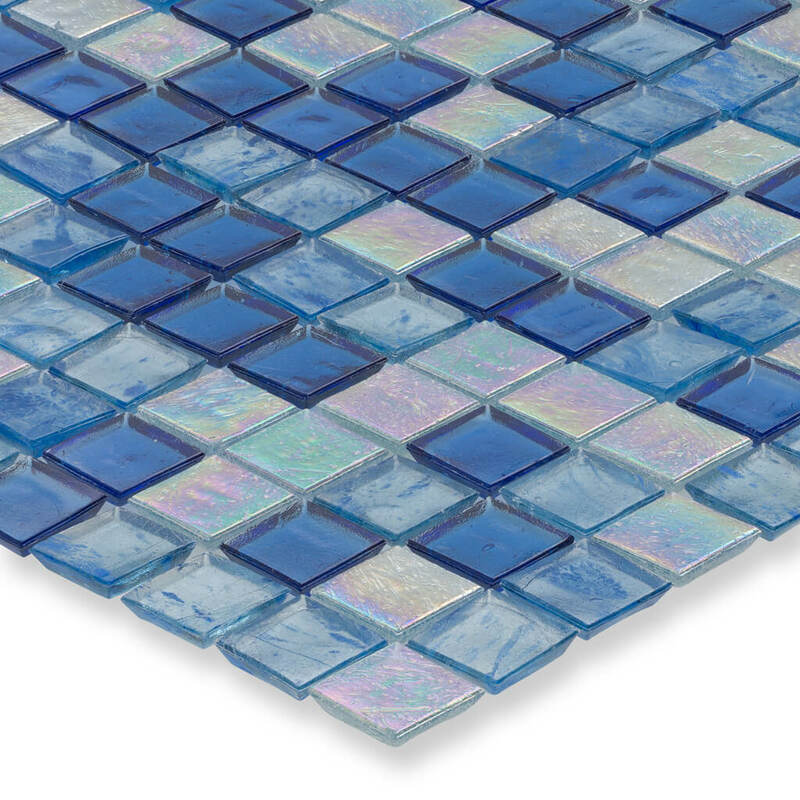 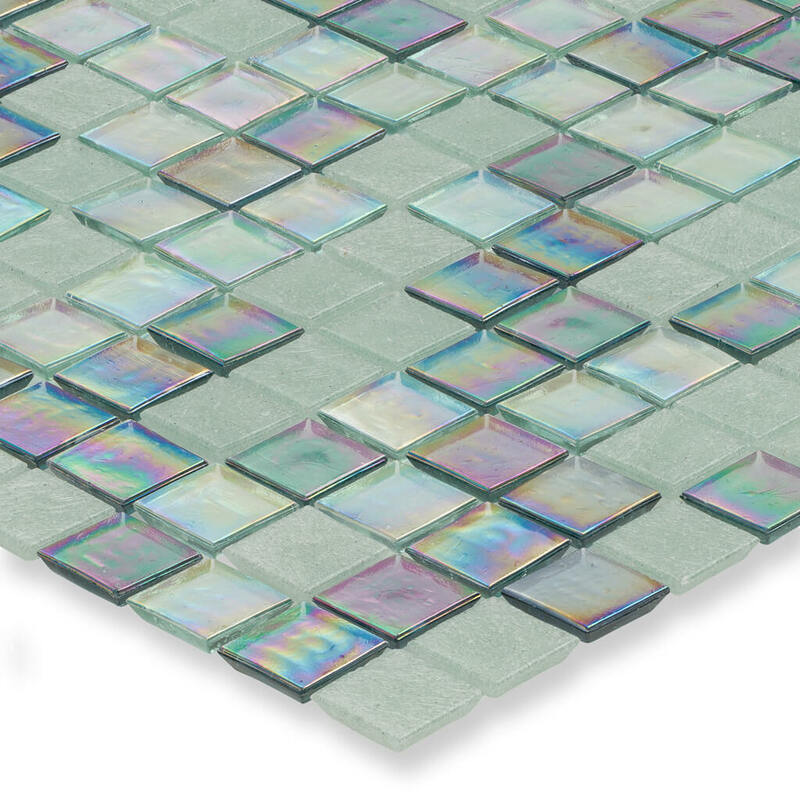 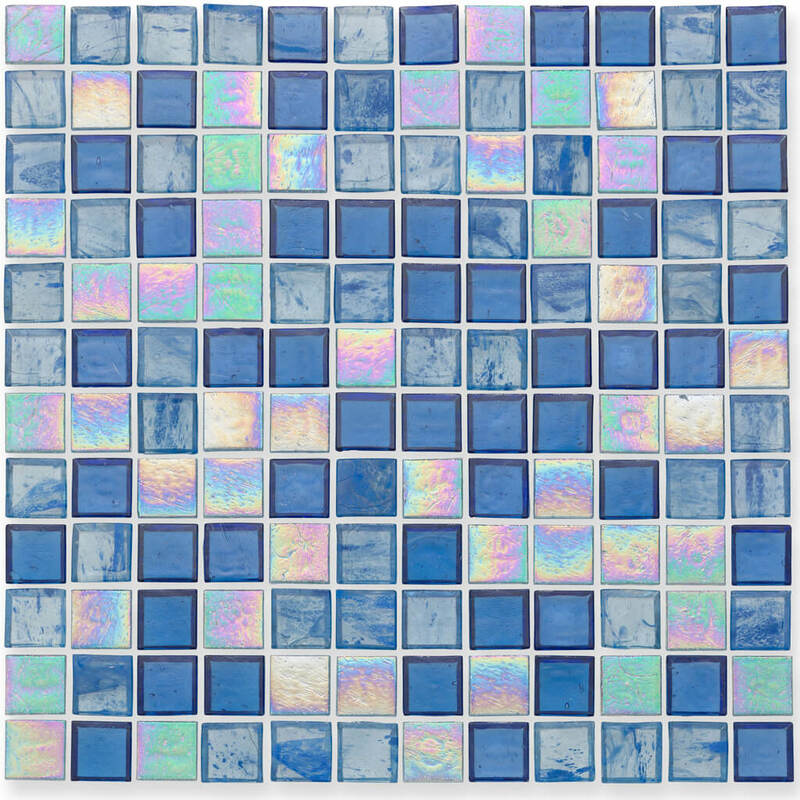 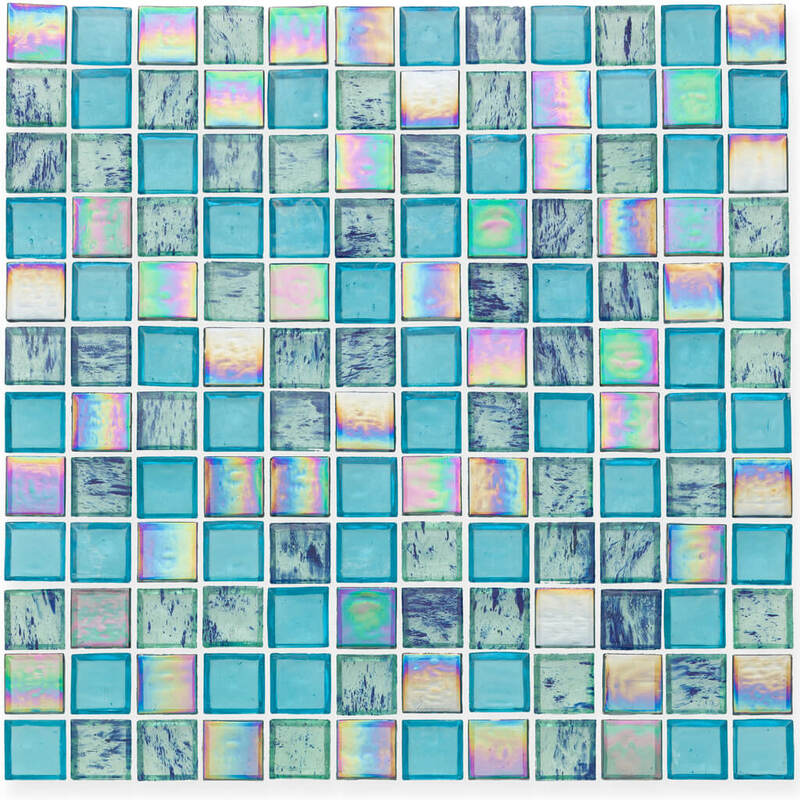 It is a vibrant collection of distinctive blends in the classic 1″ x 1″ shape that draw attention to and enhance the beauty of pools, fountains and spas. 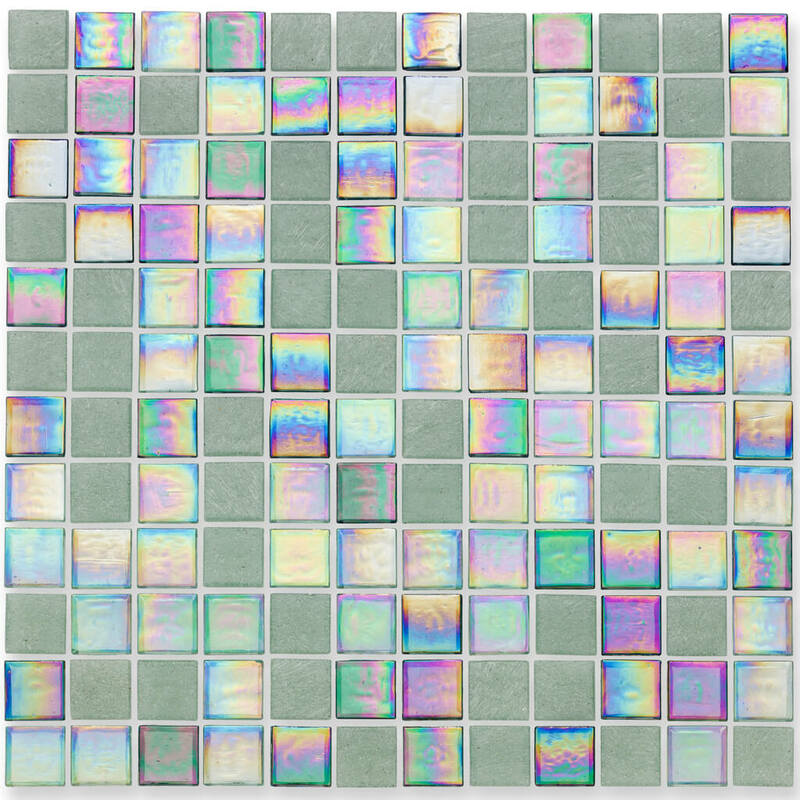 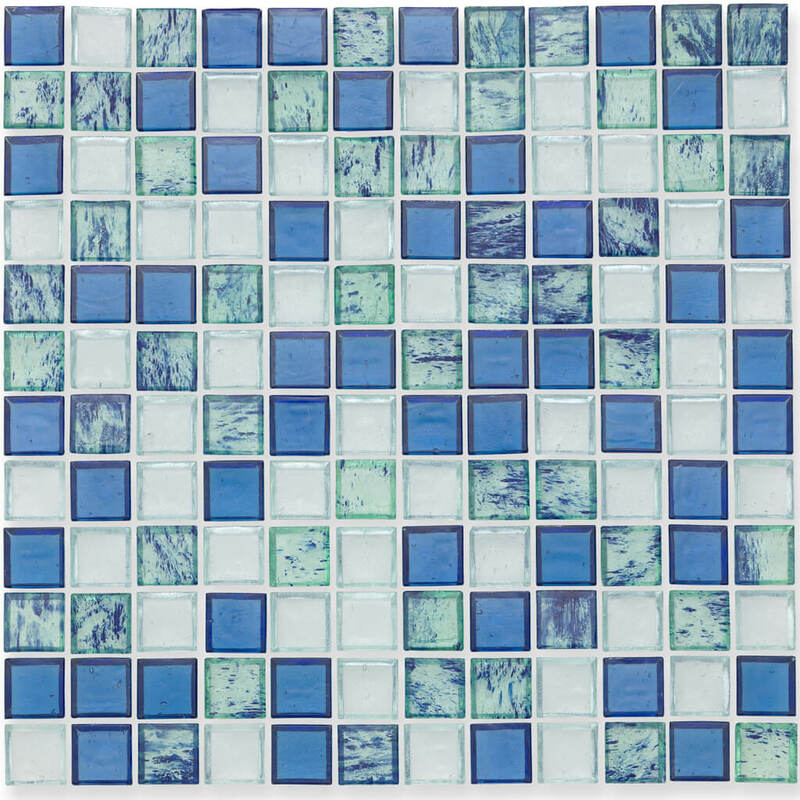 We have added smalto color options that emphasize uniqueness of design within each tile so that each installation stands out.